As beach lovers, parents and grandparents, we know that vacation time is a special time. Our first priority is to ensure that you and your family thoroughly enjoy your vacation! We first began our vacation rental business in 2003. 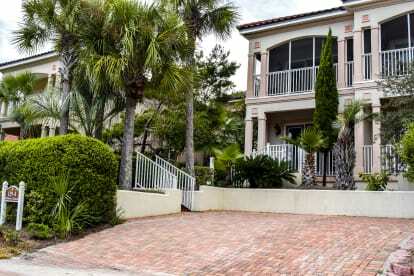 Panama City Beach Vacation Rentals is a proprietorship registered with the State of Florida and all taxing authorities, and is duly certified by Bay County and the City of Panama City Beach.